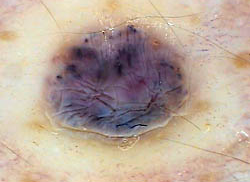 South Africa has one of the highest incidences of malignant melanoma in the world. 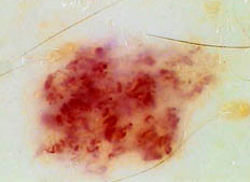 Many factors can affect the prognosis of a patient with this type of skin cancer. 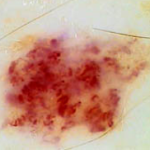 Skin screening and early detection can make all the difference. 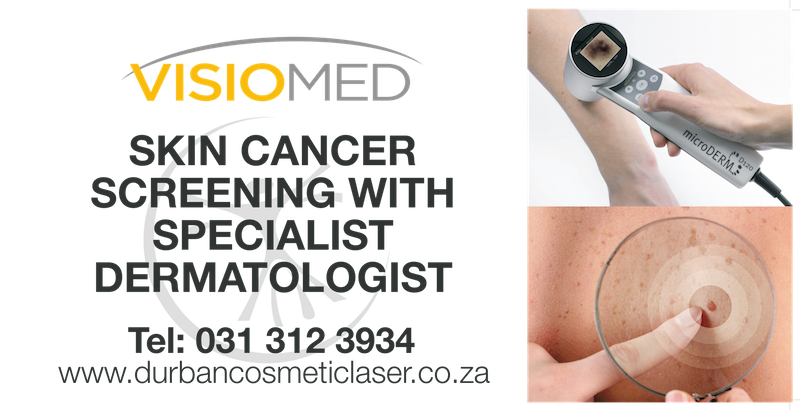 Durban Cosmetic Laser Centre offers mole mapping to our customers. 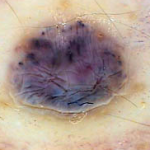 Each mole is photographed with a specialised dermoscopic camera. 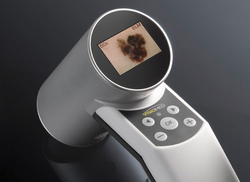 All mapped moles are checked by the built in mole mapping software, as well as by the in-house dermatologist. 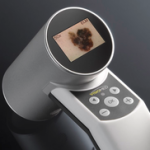 Durban Cosmetic Laser Centre uses the microDERM® imaging system by German based Visiomed, which was developed within the course of the largest worldwide study for computer-assisted early recognition of skin cancer. Contact us to enquire about our mole mapping procedure or read on to find out more. Who should be mole mapped? anyone who is concerned about his or her moles. How often should one be mole mapped? This would depend on the patient’s risk analysis. Most people require an annual visit. 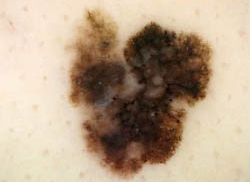 However following the diagnosis of a melanoma, patients are seen every three to six months, for the following two years. This is then followed by annual visits and heliocare sun protection. 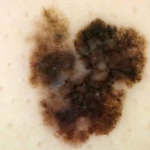 Is it important that mole mapping is performed by properly trained specialists and dermatologists. 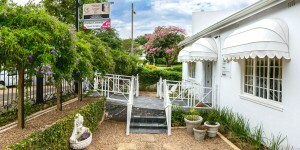 Call us or use our contact form to ask us any questions or to set up an appointment.